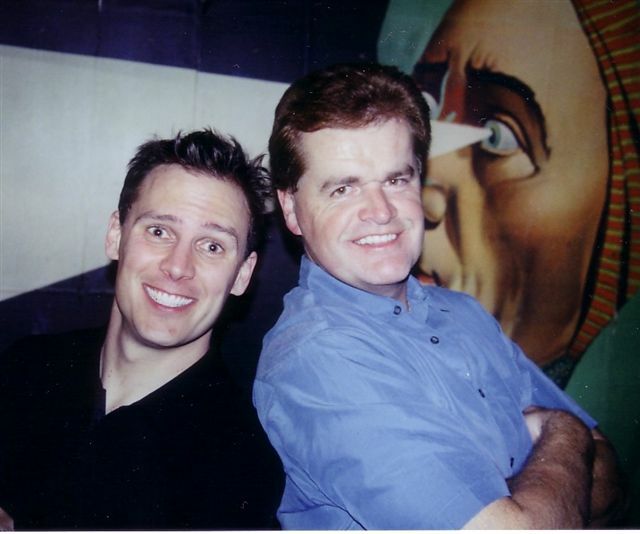 Randy and his buddy Heath Hyche after a 2005 performance at the Comedy and Magic Club in Hermosa Beach, CA. Heath is best known for his roles in television series such as "Blue Collar TV", "Style and Substance", and the television movie "These Old Broads" with Debbie Reynolds, Elizabeth Taylor, and Shirley MacLaine. His movies include "Man on the Moon" with Jim Carrey and "The Odd Couple" with Walter Matthau and Jack Lemmon.